After David’s disappearance in 2002, David’s parents visited the Working Boys’ Center, a Jesuit mission to the poor in Quito, and subsequently served as volunteer teachers there for four years in the years between 2004 and 2010. 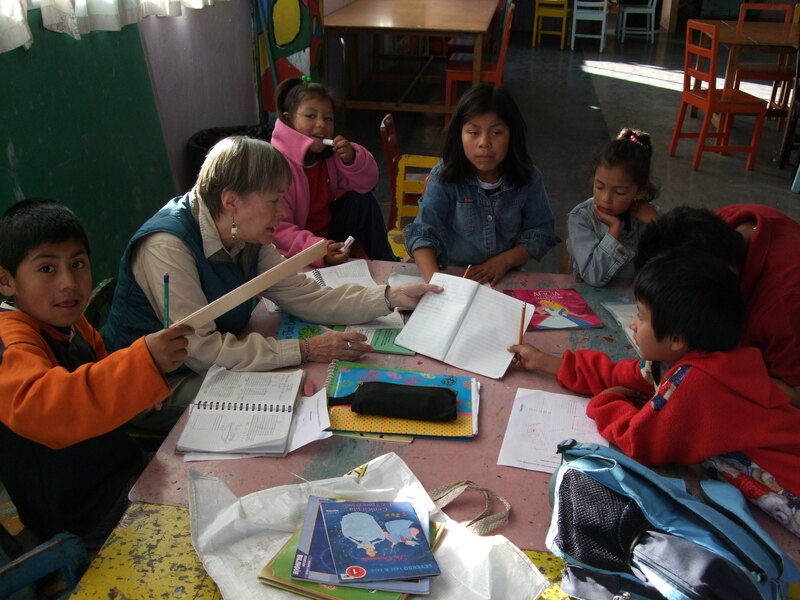 The Center has offered technical education and personal formation to poor families in Quito for almost 50 years. The work of the Fund began in 2007 when one of our former students asked for help in getting the money to study engineering at the university level. In the past four years, we have taken on four more students, all of whom have been our students at the Center. We have also developed our ideas about the nature of the support that is necessary for our students to flourish. The growing number of students and the realization of the cost of the comprehensive support needed has led us to the decision to incorporate our efforts. With timely help from Adam Wiensch, a lawyer and former Center volunteer, we became, in August 2011, David’s Educational Opportunity Fund. Since we work closely with both students and families, we do not aspire to serve large numbers of students. However, we believe that it is possible to extend our services to an additional five to ten students while retaining the quality of our current commitments. There are currently an additional three to five students, whom we know well, who are entering, or are about to, enter, universities, and who could take full advantage of what we offer. To promise them the long-term support that they will need to complete their educations, we require additional resources. That is where our supporters come in.